The Diamond League finale is set to reach fever pitch as the world’s best athletes go head-to-head in a thrilling winner-takes-all weekend in Zurich and Brussels. We’re 12 rounds into the competition but it all comes down to this where one run, one jump or one throw could catapult an athlete to Diamond League glory. There’s fascinating match-ups across every event and as we get set for an enthralling weekend of track and field, we examine who are the candidates for a Diamond League crown. 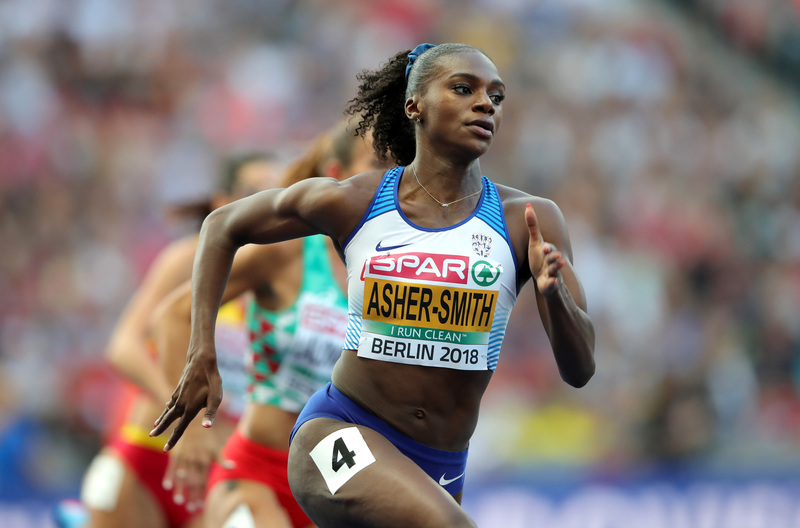 Dina Asher-Smith has enjoyed a stellar year after scooping up three European gold medals and Commonwealth bronze in 2018. The European indoor silver medallists goes into the 100m in Zurich with plenty of confidence but is up against a very strong field. That includes European Indoor Championship gold medallist from 2015 Dafne Schippers who will be going for the 100m title in Zurich before heading to Brussels for the 200m competition 24 hours later. Switzerland’s Mujinga Kambundji, who won bronze at this year’s World Indoor Championship in Birmingham, rounds off a competitive field, while Ivorian sprinters Murielle Ahoure and Marie-Josee Ta Lou lead the way in the 100m standings. Swedish teenage sensation Armand Duplantis showed his pedigree at the European Championships in Berlin this month, snatching gold but Diamond League leader Sam Kendricks will be favourite to take the title at the Van Damme Memorial Stadium. He has 39 points from six events so far, while four-time European Indoor champion Renaud Lavillenie, who sits third in the standings, will be out for revenge over Duplantis following his bronze in Berlin. History is also on the 31-year-old’s side having won seven consecutive Diamond Leagues between 2010 and 2016, while he became Olympic champion in 2012. 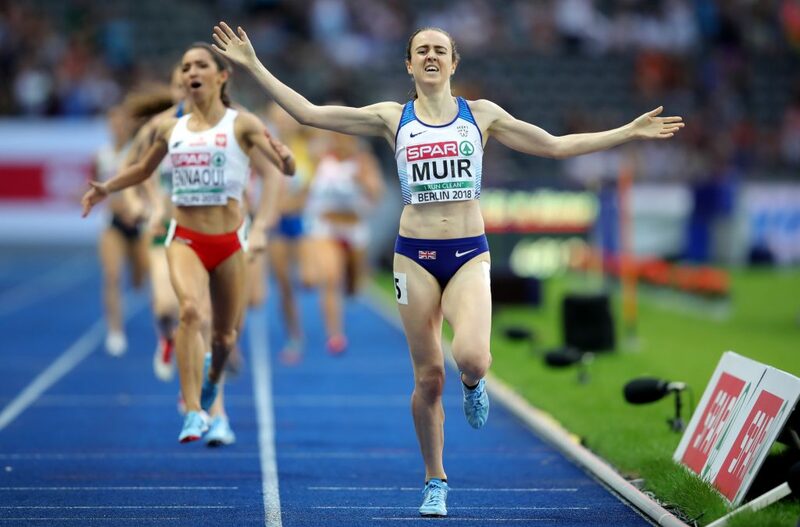 Double European Indoor champion Laura Muir will be hoping to evoke memories of 2016 as she goes for glory in Brussels in the 1500m final. The 25-year-old Diamond League winner from two years ago won gold in the European Championships in Berlin earlier this month and currently has the second-best Diamond League points haul behind Ethiopia’s Gudaf Tsegay. Dutch runner Sifan Hassan will enter the race with plenty of confidence and with American duo Shelby Houlihan and Jenny Simpson also in the fray, we should be set for a thrilling finale. Elsewhere, CJ Ujah will be out to defend his 100m crown but will go up against American’s Ronnie Baker and Christian Coleman as well as compatriot Reece Prescod. There’s a continental showdown in the javelin as Diamond League leader Andreas Hofmann will go toe-to-toe with Olympic and European champion Thomas Rohler. Meanwhile, the women’s pole vault could go down to the wire as European Indoor medallist Katerina Stefanidi takes on America’s Sandi Morris with Britain’s Holly Bradshaw also in contention.